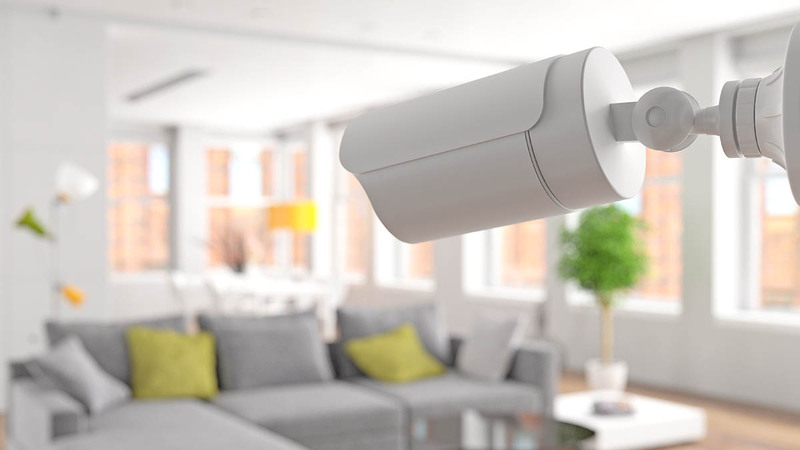 How would you feel if a stranger could secretly watch you or your family through your home camera or even announce that your house will explode in the next 5 minutes? Can you imagine the sheer terror and hopelessness of such situation. Last month, cybercriminals hacked into a baby monitor. Strange noises in the middle of the night woke the young family up. They then heard a stranger’s voice threatening to kidnap their newborn baby. A hacker known as SydeFX showed how easy it is to hack into Nest cameras. He found 300 exposed Nest cameras within a matter of minutes and within 15 hours, he had access to hundreds of them. He then used these cameras to talk to people in their homes and to encourage them to subscribe to the Youtube channel of PewDiePie, a prominent vlogger. 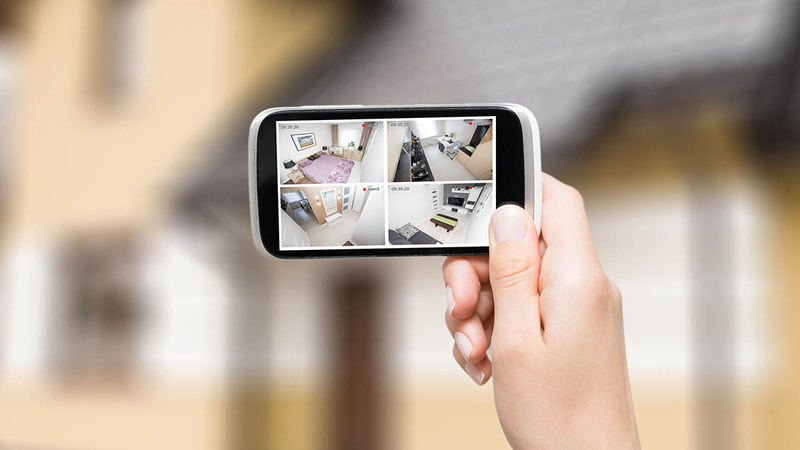 Before you buy a home camera, ask yourself ‘Do I really really need it?.’ It’s becoming fashionable to have ‘smart’ homes and buy tons of Internet of Things (IoT) devices, but do you really need a coffee maker that you could control from your smartphone? Most IoT devices have very basic software no firewalls or antiviruses, which means that they present many security risks. If you do need a home camera, be sure to read the user manual and change the factory passwords. This is one of the main reasons why baby monitors or webcams are so easy to hack. Cybercriminals have huge databases of compromised passwords, which are usually the ones used to set up such devices. Change it to a strong unique password and never use the same password for all of your accounts. If the device allows, always use two-factor authentication. This means you will have to enter your password as you normally do, and confirm your login with your phone. Two-factor verification dramatically reduces the chances of hackers accessing your devices. Setup a VPN on your router to protect all of your devices. Installing a VPN on your laptop or your phone is great, but it doesn’t protect home cameras or any other devices connected to your home router. With a VPN router, you can protect devices that don’t have an antivirus or don’t support VPNs themselves. UPDATE (2/21): Google, which acquired Nest back in 2014, has forgotten to mention that Nest Secure home system has an inbuilt microphone. In early February this tech giant said that Nest Guard’s users will now be able to update the system and activate its Google Assistant. This announcement shocked Nest users as their device specifications never mentioned a microphone. It appears that multiple Nest camera hacks have influenced people as they are becoming more vigilant and privacy-oriented. Google said that it was an error on their part and that the microphone isn’t turned on by default. Take charge of your ‘smart’ home and protect all IoT devices with NordVPN.